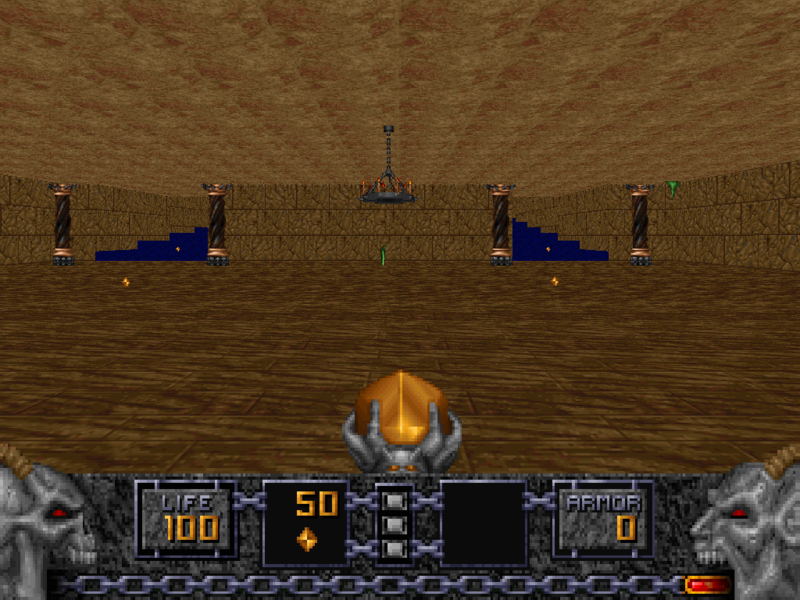 Pretty good small level for deathmatch playing with many secrets. and editing or creating levels is my hobby. and HERETIC (for deathmatch too). Single Player           : Yes, but only for exploring. ** Hey, there are more levels from me!